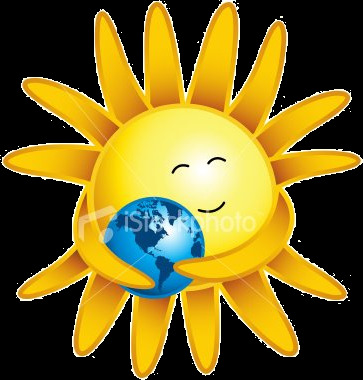 ♥ The Sun Sent the Earth a Heart of Love! And Why it Might Make You Feel Weird! - Wealth ~ Abundance ~ Joy NOW!